"Thanks for continuing to send me excellent Norwegian coins. It is a true pleasure doing business with you." I just wanted to take a moment to tell you; "keep up the good work for us coin collectors, you're my favorite coin guy!" "I can't tell you how pleased I am to get them back due to the sentimental value. They really do mean a lot to me. There aren't enough people in this world, such as yourself, who show the compassion and understanding that you do! I can't thank you enough for returning the coins. You are now, and always will be #1 in my book. I will be watching your websitefor any future deals, and I wish you the very best in your present and future endeavors." "I have had the pleasure of buying world coins from John for many years. It is my experience that John is trustworthy, flexible, easy to do business with and always fair in his pricing. I consider him one of my favorite coin dealers in the US, and can highly recommend him whether you are looking to buy or sell. Thanks John, for taking time today to discuss my interests. As something of a migrant worker over the years, having worked in several different states and twice abroad, I am in admiration of the stability of your life and career and business in Excelsior. It takes only a few minutes of visiting with you to observe your remarkable positive philosophy of life, work, community, and family which drives everything you do..............and conveys to your customers/clients an assurance of trust and confidence. 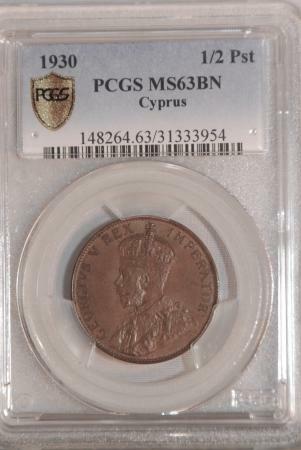 After almost 45 years in numismatics! I am continually amazed at John's immense knowledge of coins, currency and collectables which he cheerfully is willing to share. He is the "Best In The Midwest"
It was nice to meet you at the coin show; and thank you for trusting me enough to allow me to take the coins home and then mailing you the check. We will do business again in the future. When I sold my coin collection to you, I forgot to mention that there was a tarnished quarter in the 40% Bi-Cen UNC. roll. Everything was happening so fast that I was having a hard time even keeping an accurate list of what we were doing! I must say I trusted you completely and have been telling my clients about dealing with you. I would refer anyone who is interested in selling coins or bullion to you. I feel I owe you $10.00 for my oversite, assuming the one tarnished coin ruined the roll value. John did a great job of evaluating my scrap jewelry and giving me an expert opinion of what it was worth! ... Thanks!